Colonial Gastronomy . 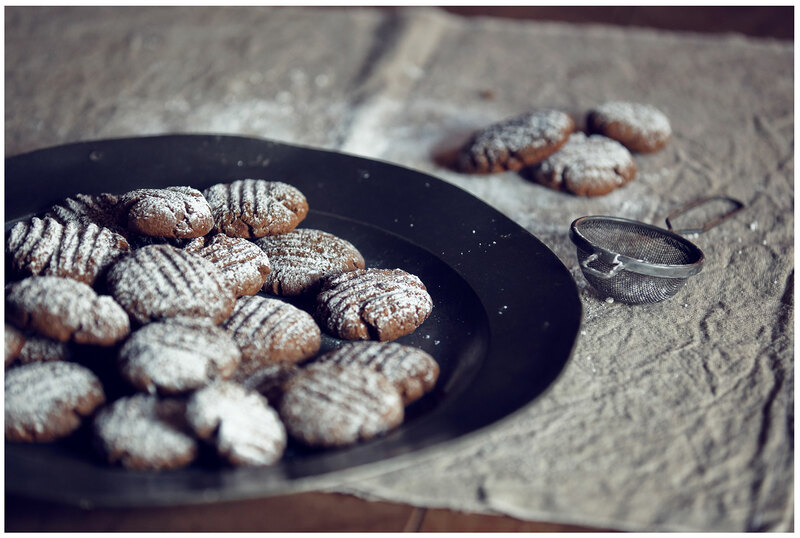 A ginger inspired food shoot for the Historical Houses Trust of NSW for their annual report. Shot at Vaucluse House, Sydney.